Our 2nd Port stop was in Cartagena, Columbia. Although it’s just at the Northern part of the Continent we were pretty excited to make our 1st ever visit to South America!! 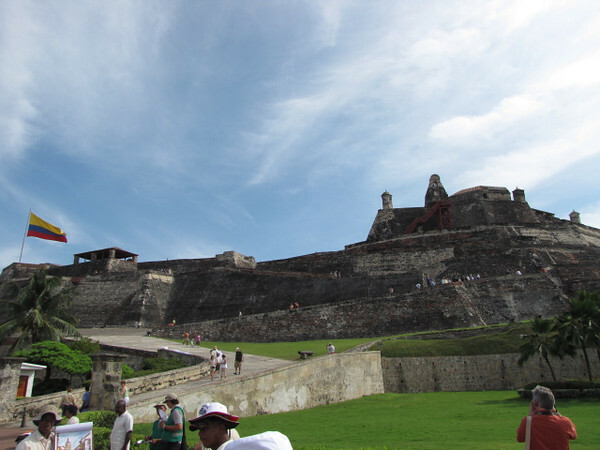 A must see there is the “Fortress of San Felipe de Barajas”... Pretty amazing structure & the views up there of the city are incredible! !